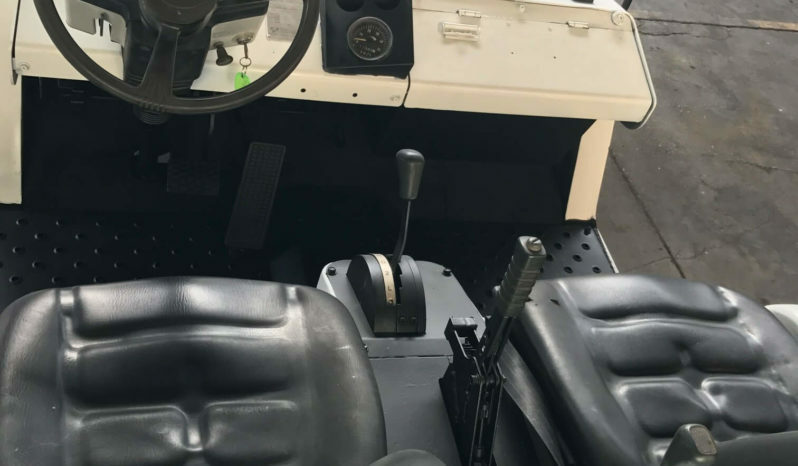 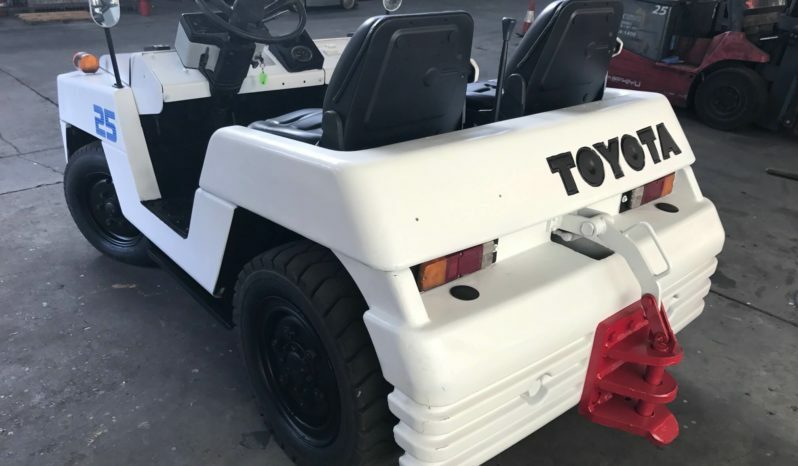 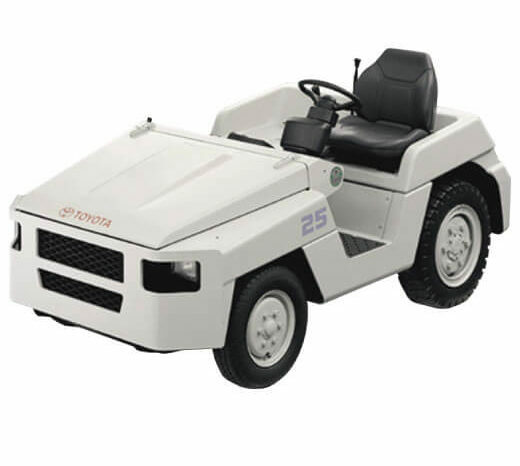 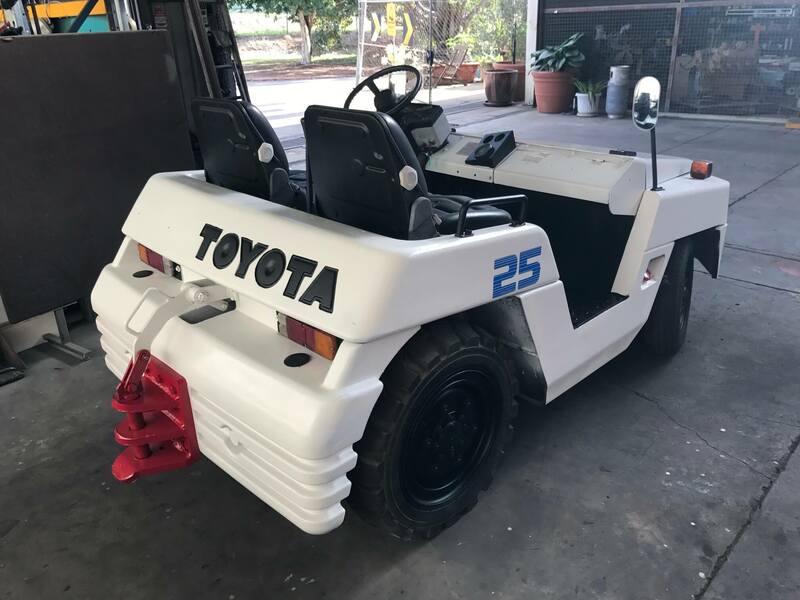 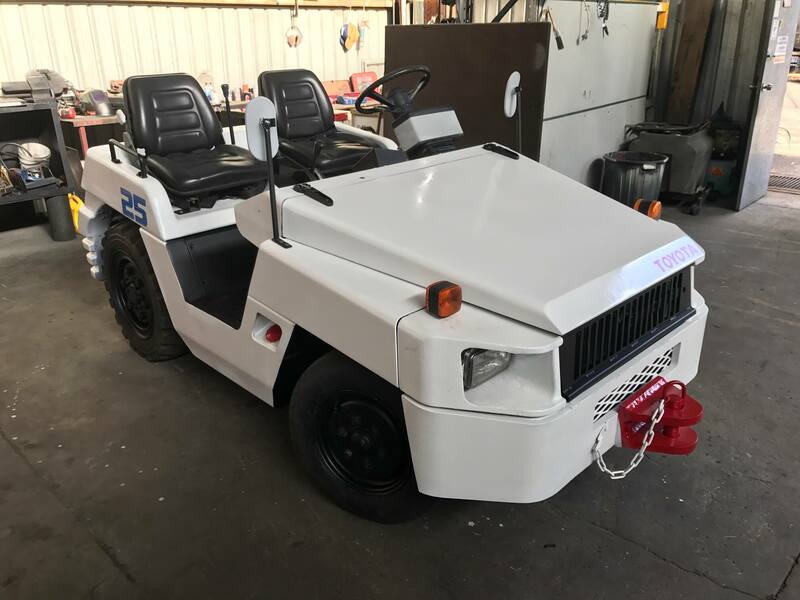 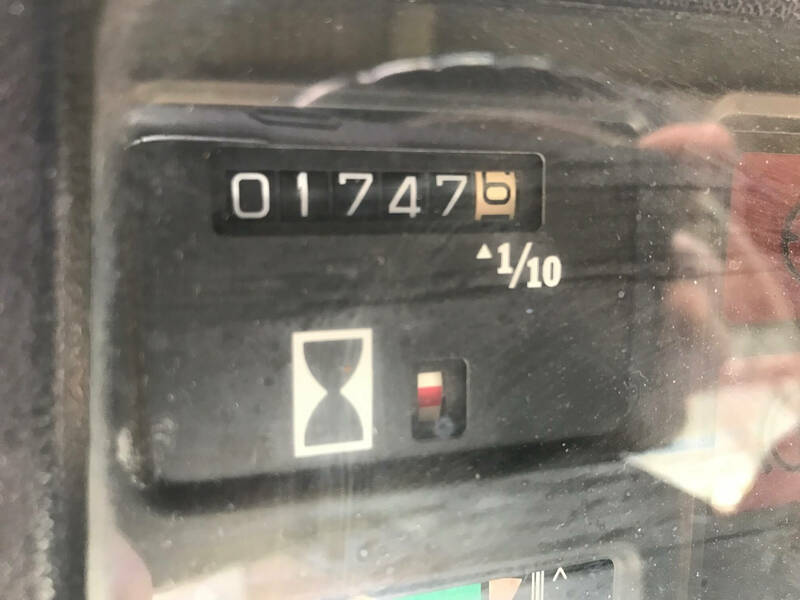 Toyota tow tractors and Toyota forklifts can be found at Forklift Finder Services at Enoggera and are seen at airports and airlines around the world. 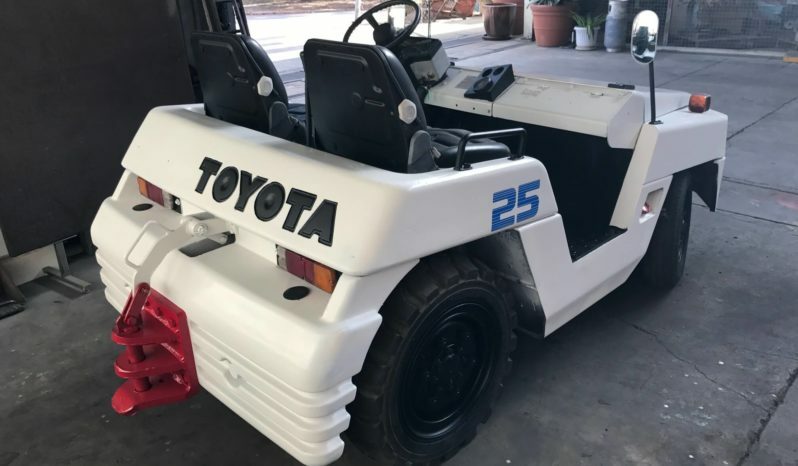 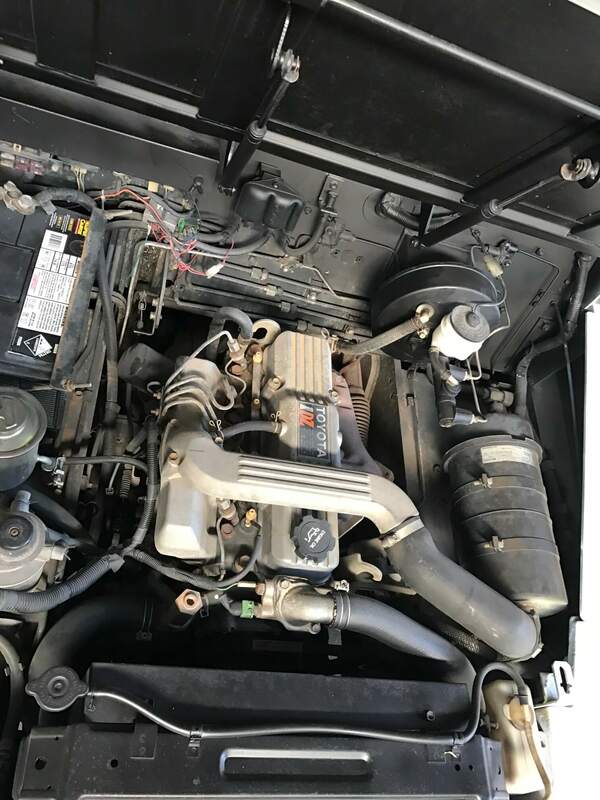 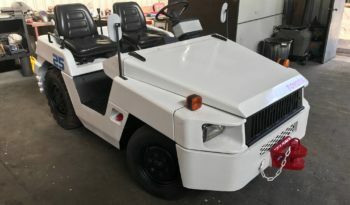 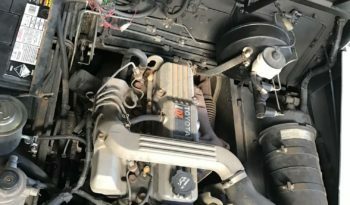 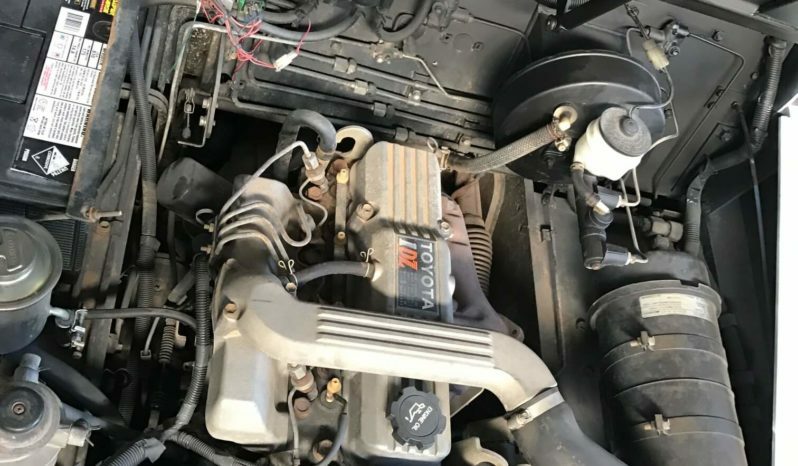 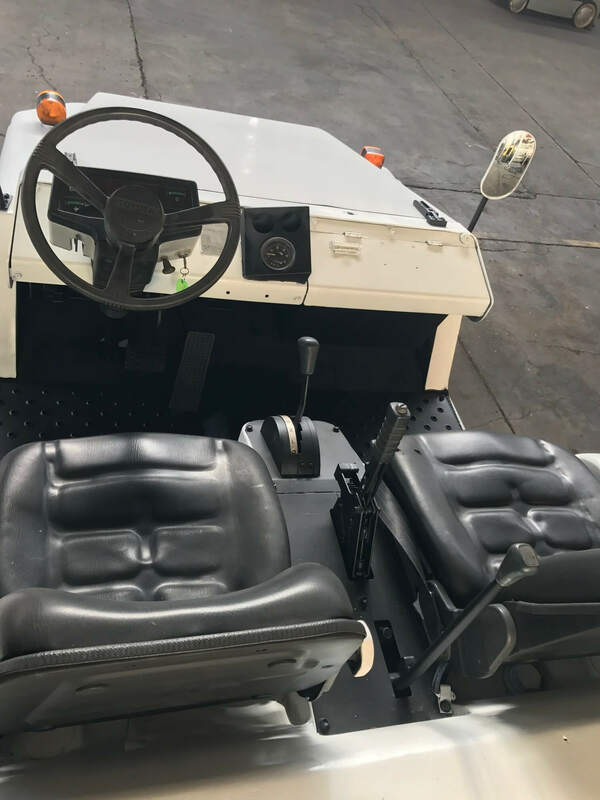 Quality used units in good condition, they boast a rugged steel plate front construction, with powerful Toyota industrial motors, and are most commonly used for moving cargo, and in factory applications. 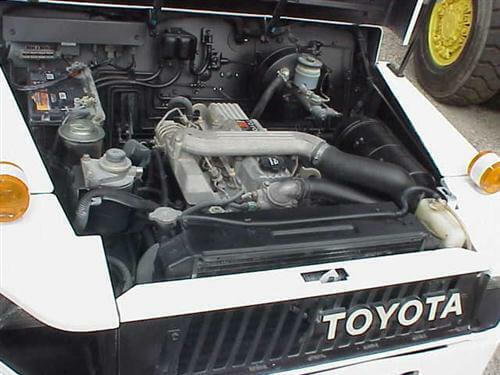 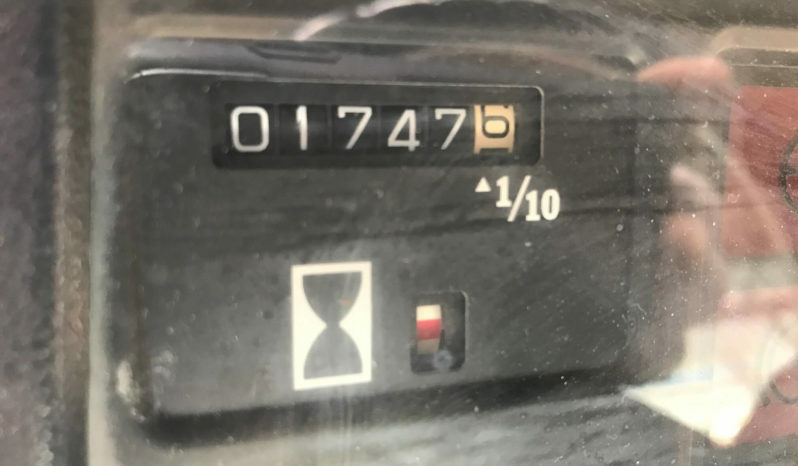 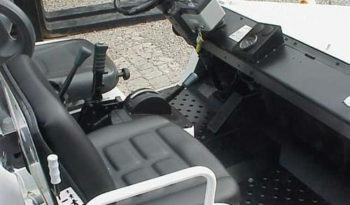 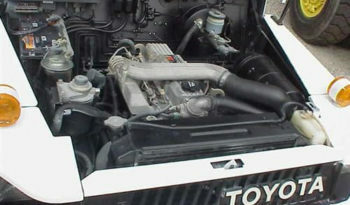 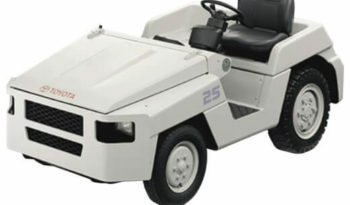 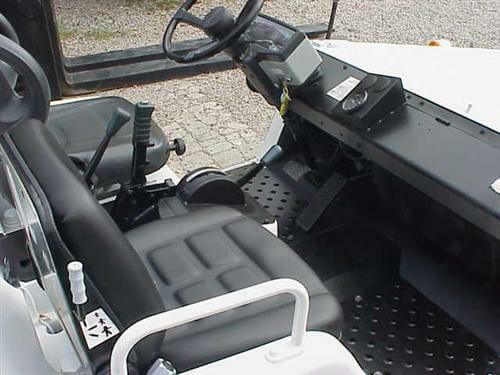 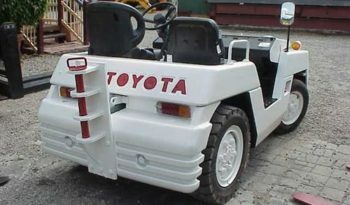 Toyota tow tractors use a commercial vehicle truck type transmission with heavy duty front and rear axles, rear leaf and front coil suspension and power assisted steering. 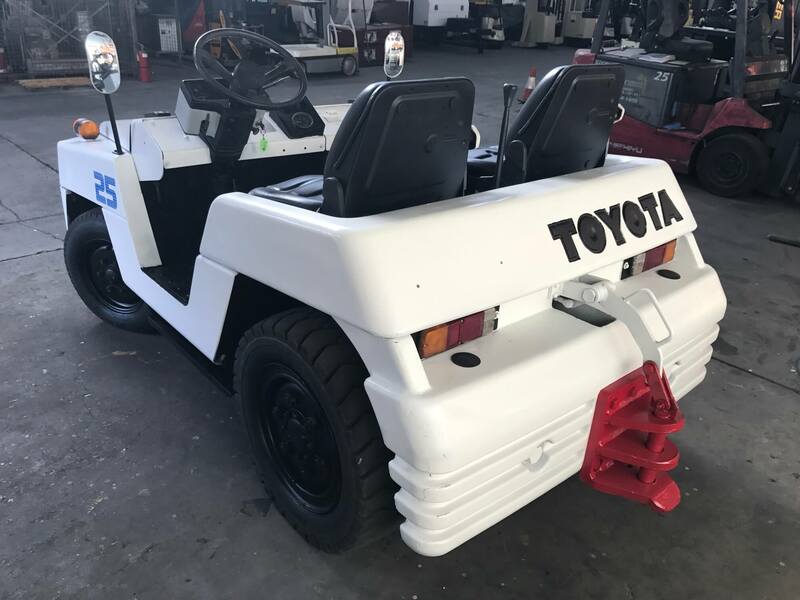 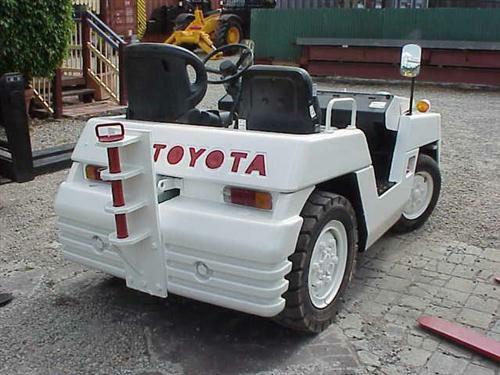 Toyota engineers in conjunction with feedback from Australian airlines have developed the Toyota Tow Tugs to become powerful work horses.